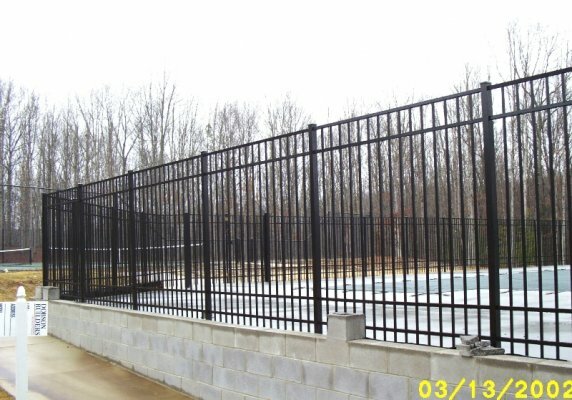 Fencing Unlimited Inc. is more than just your backyard fence builder, we are also well known for building commercial fences throughout Central Virginia. We proudly serve the fencing needs of local businesses, construction companies, contractors, and military installation, as well as athletic and baseball fields. Our commercial fences can be seen in Richmond, Chesterfield, Midlothian, Mechanicsville, Glenn Allen, and farther west out to Amelia. Here at Fencing Unlimited Inc., we are also proud to be a certified woman-owned small business registered with the Virginia Department of Minority Business Enterprise (DMBE). We are SWAM certified with the Commonwealth of Virginia as a small, women-owned business. When it comes to commercial fence building, we understand the demands of local businesses and facilities. This means high-quality materials, design, and construction that is built to last and perform throughout the years. We also know how important it is for commercial jobs to be completed on time and on budget. With more than 40 years of experience installing high-quality fences and a reputation for being the best at what we do, you can trust Fencing Unlimited for any commercial job no matter the size. One of the reasons we are able to build fences of higher quality than our competitors has to do with our buying power. Though we don’t sell fencing materials directly, we are able to store around 80 percent of all our materials in-house. This means that we have access to the highest-quality fencing materials at a moment’s notice, and we can offer you faster turnaround times than other companies. We also install fences for some of the top builders and developers in Richmond including Eagle Construction, Ryan Homes, Style Craft, Parker Orleans, and Centex. You can see many of our fence impressions from Windsor Farms on Cary Street to the West End’s Wyndham and Scots Glen, Hanover’s Chickahominy Oaks, Ashcreek, and Milestone to the south side’s Brandermill and Woodlake. Builder and developer quotes are always welcome! 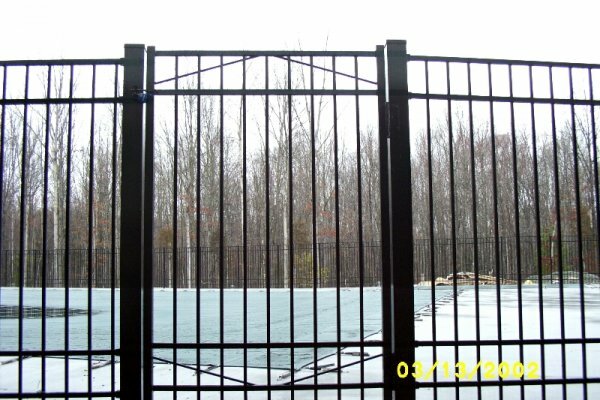 So, if you operate a business or commercial facility in Central Virginia area and are thinking about having a fence installed, you can count on Fencing Unlimited, Inc. We have years of experience in the industry, provide free quotes, and have expert designers and builders who can help turn your vision into a reality. Whether you live in Richmond, Chesterfield, Hanover, Petersburg, or beyond, we will take care your commercial and home fencing needs. Call Fencing Unlimited today.